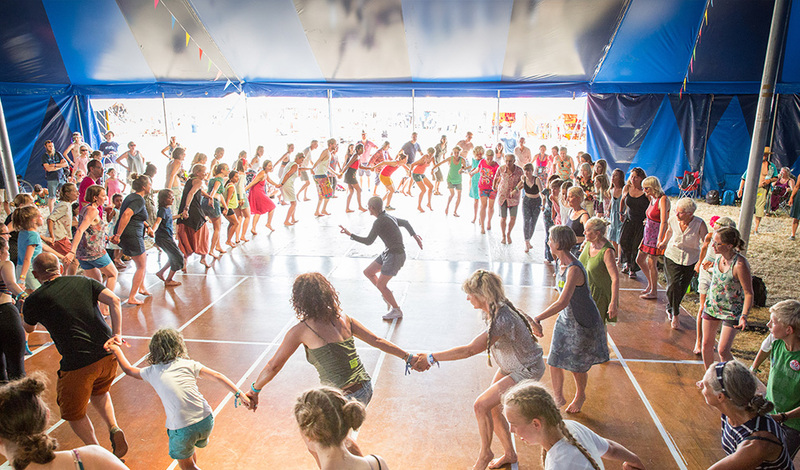 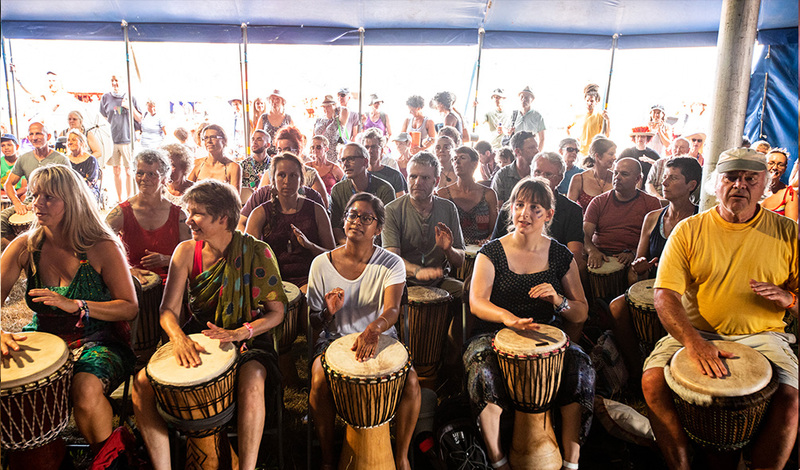 WOMAD is incredibly proud of its workshop programme which is free to all festival goers. 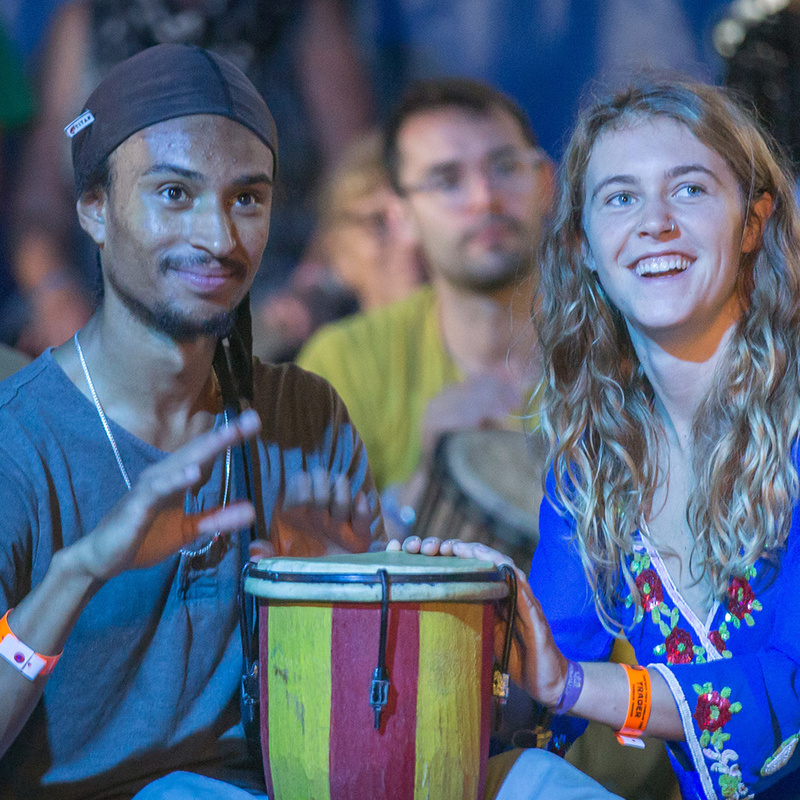 Experience music, dance and culture, up-close and personal with some of the fantastic artists that perform at the festival. 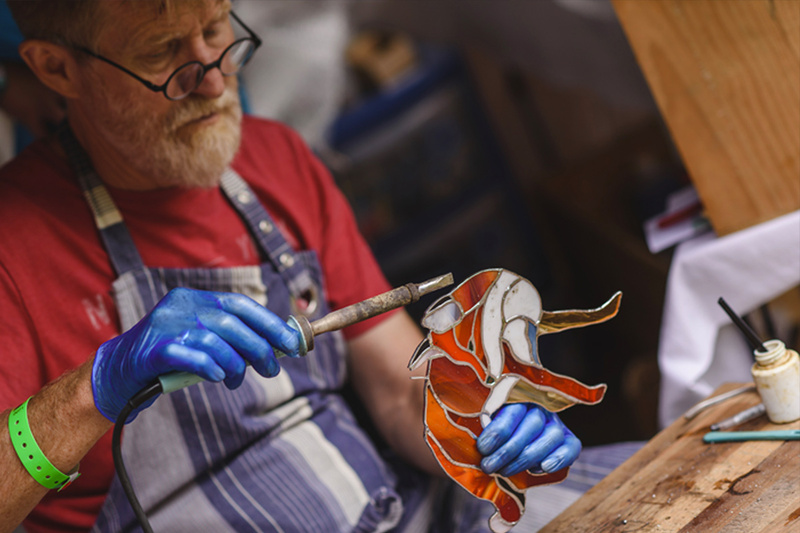 With over 80 adult, and 200 children’s workshops, there is certainly activities for everyone if you want to give them a go and try something new. 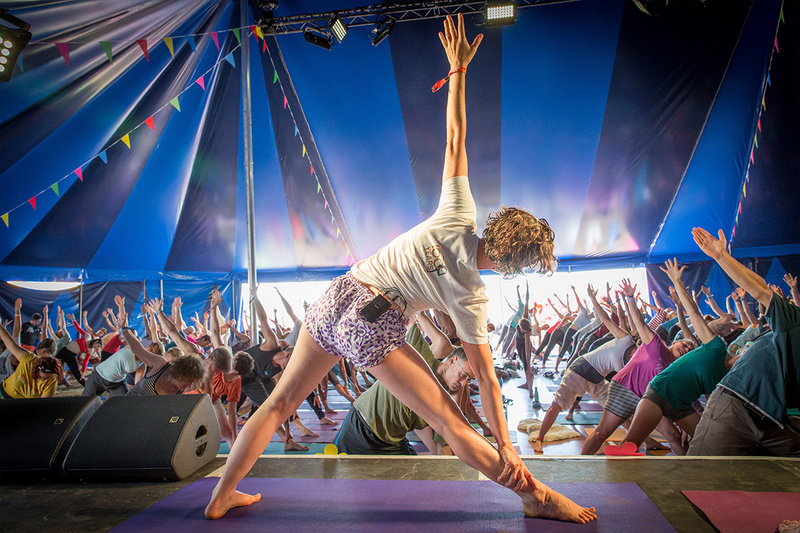 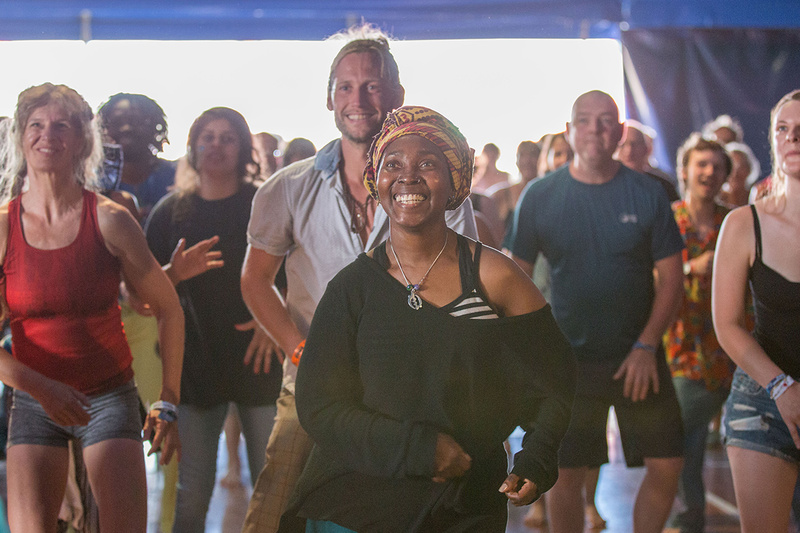 You’ll find a full programme of workshops in The All Singing All Dancing tent. 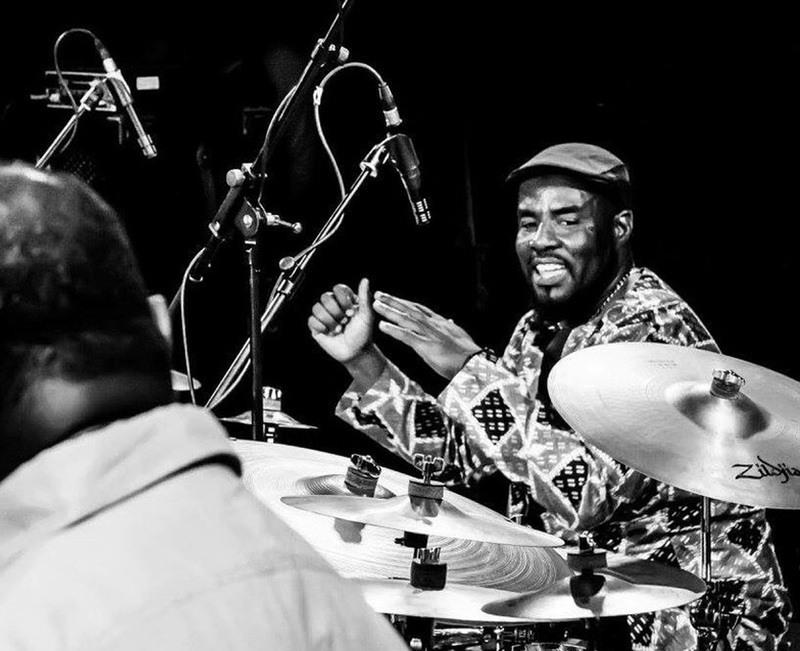 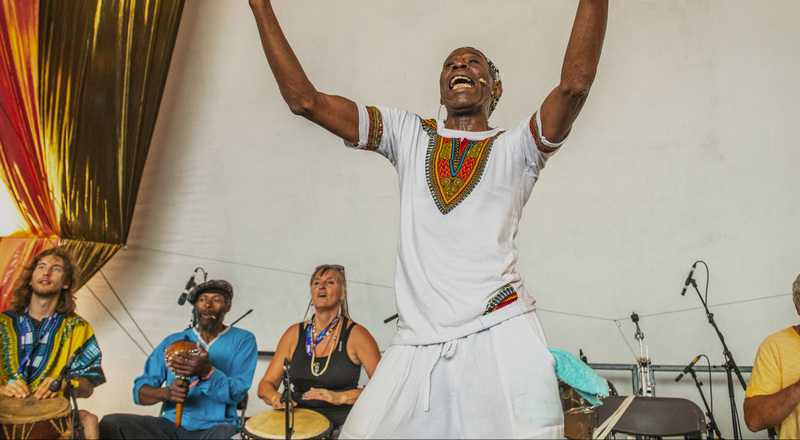 Master percussionist, an original member from Mustapha Tetty Addy’s Royal Obonu Drummers – now leading kpanlogo workshops and sensational boomwhackers sessions! 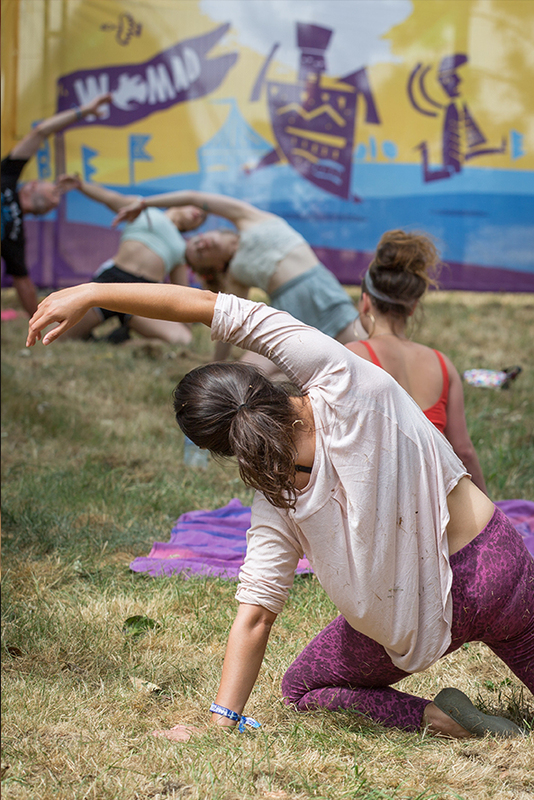 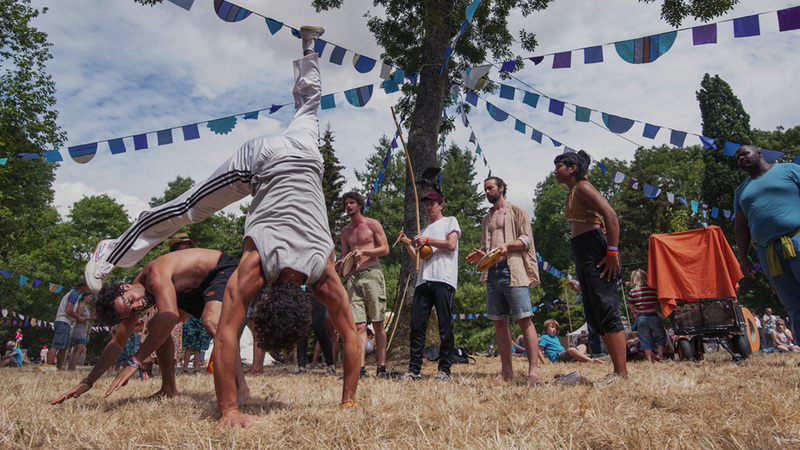 The Arboretum is home to yoga, singing sessions, giant xylophones and kora workshops to name just a few. 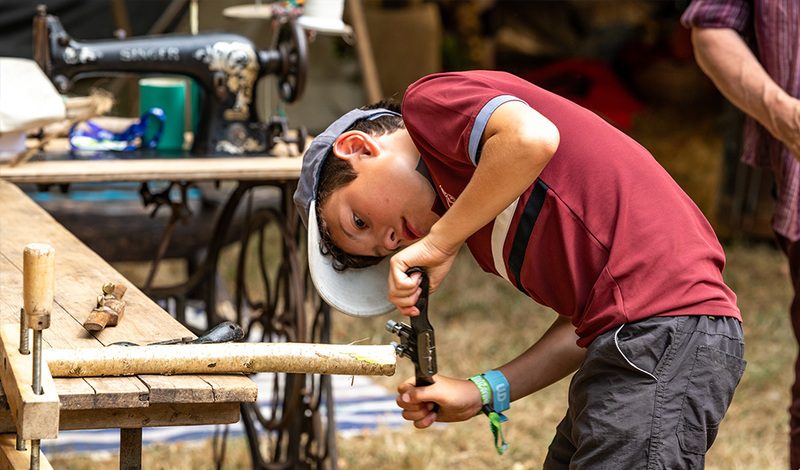 And you’ll find lots of other workshops going on at other venues around the site. 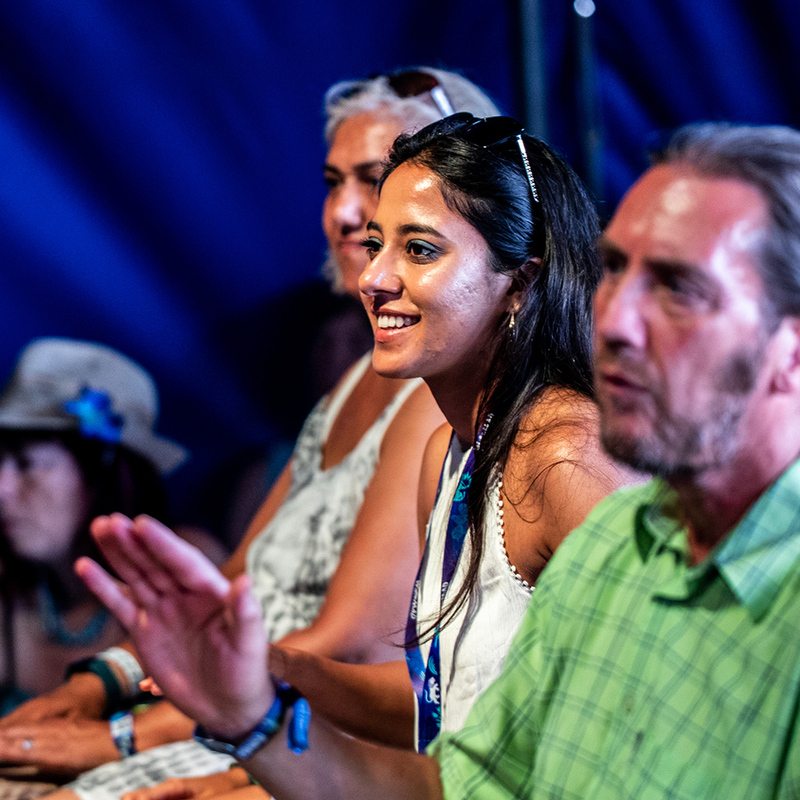 Download the festival app before arriving and explore the full programme.